This ASK MOTHER post should in fact be titled ‘ASK MOTHERS’ as I was lucky enough to pin down the super duo behind hit changing bags JEM + BEA. Friends Dominique and Rebecca both found themselves plunged into motherhood at the same time, where they soon realised the limited market of changing bags which were both functional and had a designer feel to them. With Rebecca’s previous career designing handbags for Mulberry, Anya Hindmarch and Burberry combined with Dominique’s background in law, the girls had the perfect weaponry to found JEM + BEA. And if you’re wondering about the name? It came from an abbreviation of their two children’s names, Jemima and Beatrice. THE MOTHERSHOP: Hi Dominique and Rebecca! Tell us a little bit about yourselves and why you started your business? JEM + BEA: We’re old school friends who found ourselves starting our families around the same time. After spending our 20s in London, we ended up living back in Tunbridge Wells. 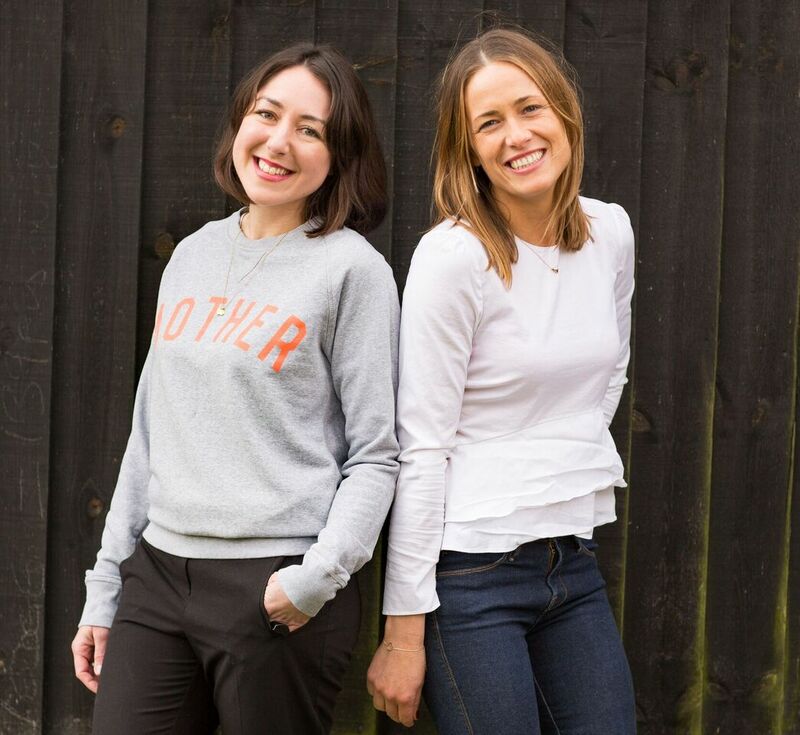 We chatted about our dream of having our own business centred around our babies and our love of bags. We knew there was a huge gap in the market for a changing bag with the same designer look and quality materials as a luxury handbag, but with all the practical bits and bobs you need in a changing bag, so Jem + Bea was born. The bags are centred around simple, modern shapes with a luxury edge and made from handpicked leathers and materials. THE MOTHERSHOP: What advice would you give to working Mum’s? JEM + BEA: Don’t try to do everything because it is impossible. Always take the help that is offered. Don’t feel guilty for delegating to husbands / cleaners / child minders to get things done. THE MOTHERSHOP: How would you describe your clothing style and has it changed since having children? JEM + BEA: We still want to keep our style identity as well as being parents but obviously you need to be able to get ready in 5 minutes. We tend to invest more in key pieces such as jeans, a nice coat and footwear and then add trends from the high street. Working from home means we only need a casual wardrobe most of the time. 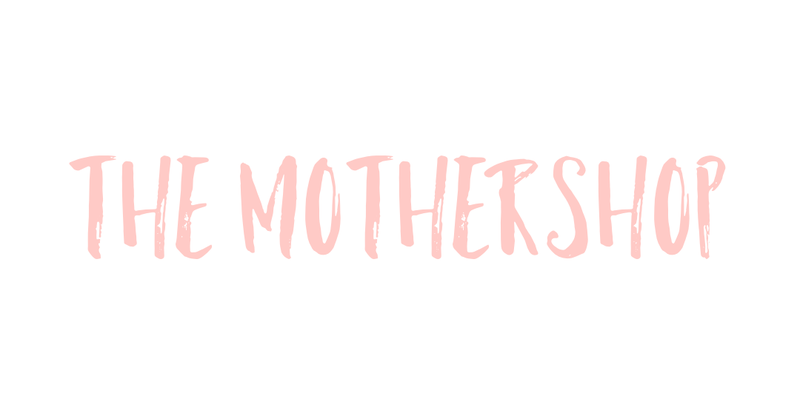 THE MOTHERSHOP: Which brands do you love – maternity or otherwise? JEM + BEA: We love COS and Zara for basics, Self Portrait for nights out (though these are not so frequent! ), The Outnet is great for designer bargains, Isabel Marant Étoile, Tibi and Acne. For maternity-wear we go to Just Polly, Nine in The Mirror and Topshop. 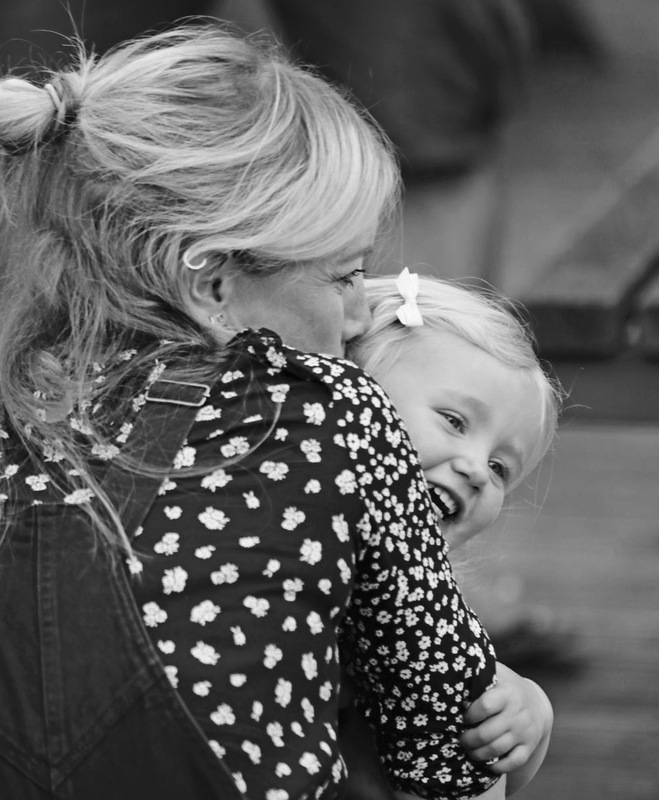 THE MOTHERSHOP: Which Mums have a great sense of style in your opinion? JEM + BEA: We love how Miroslava Duma dresses. We follow her avidly on Instagram and love her style. and Laura Wills of the Fashion Bug Blog mixes high end and high street effortlessly. THE MOTHERSHOP: What’s your go-to item? REBECCA: I’m dressing a bump at the moment, so I’m wearing Current/Elliott X Hatch maternity jeans, which I live in with a Topshop Breton top and my Stan Smiths. DOMINIQUE: I’m always in jeans too. I love Frame at the moment. I like to layer so I usually have an American Vintage tee under a jumper or leather jacket with my Isabel Marant wedge trainers. Neither of us leave the house without our sunglasses to hide the mum bags! THE 10 THINGS YOU NEED TO BUY NOW!